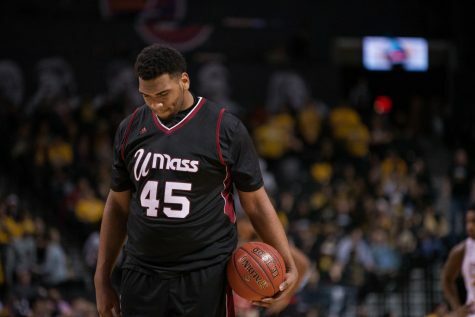 As of Jan. 31, Daryl Traynham is no longer a member of the Massachusetts men’s basketball team. 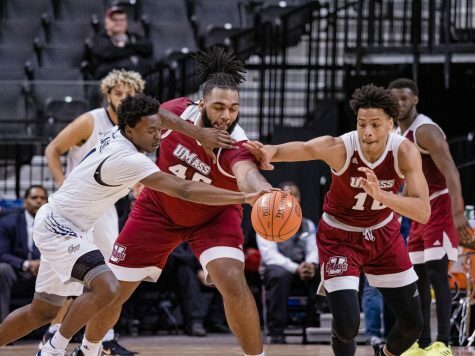 Traynham and UMass coach Derek Kellogg came to a mutual agreement regarding the freshman guard’s future. 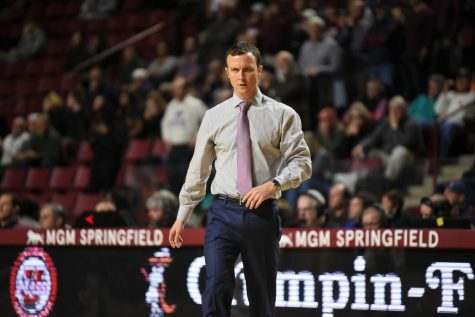 According to UMass spokesperson Jason Yellin, Traynham was not dismissed from the team, and it was a mutual agreement by both sides. 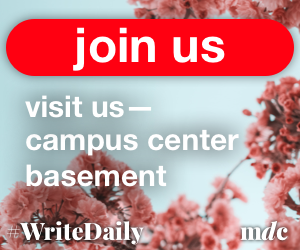 Yellin also said that Traynham is no longer on campus. 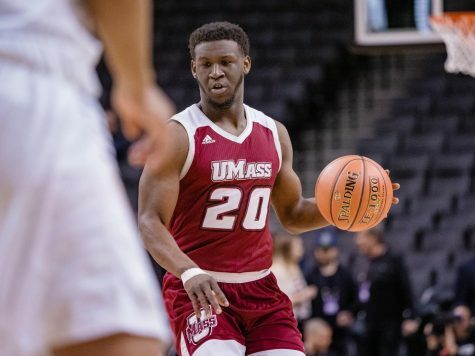 According to the UMass registrar’s office, Traynham is still listed as an active student. 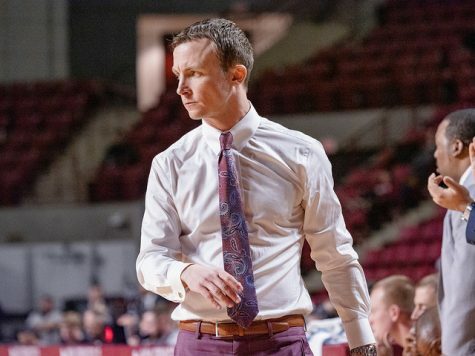 Yellin said that although Traynham’s leave of the team is “probably forever,” Kellogg is going to try and help Traynham in anyway he can in all of his future endeavors. 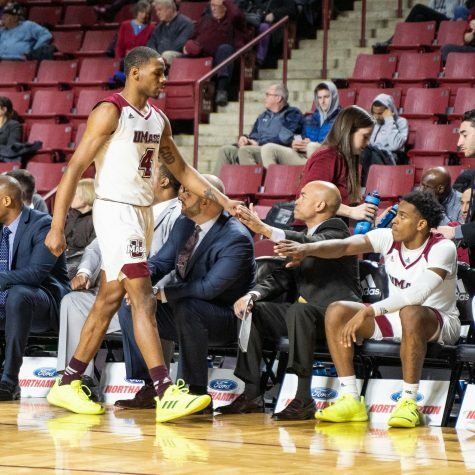 Traynham was first suspended from the team back on Jan. 6 after a violation of team rules, according to Yellin. 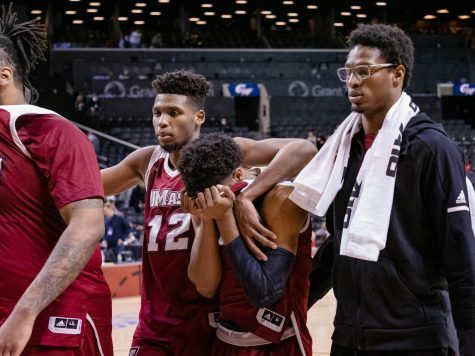 The last contest Traynham competed in was three days prior to his suspension when he scored two points in a 93-62 loss to Central Connecticut. 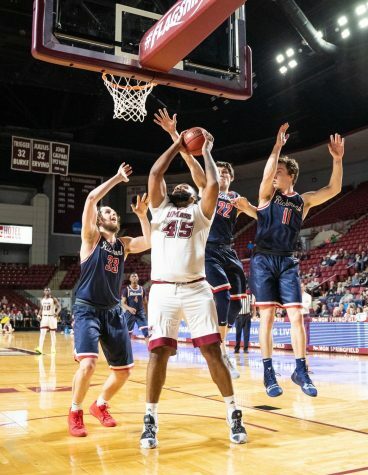 Traynham’s most memorable performance came in the Minutemen’s first game of the season, an exhibition game in which the Maryland-native score 15 points in route to a UMass victory. 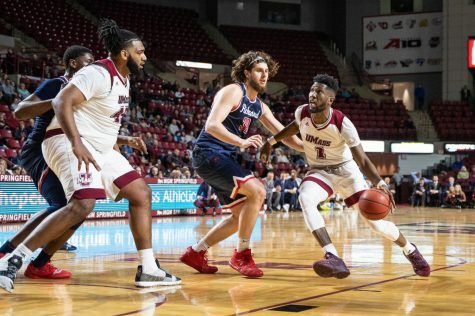 Traynham averaged 4.7 points, 3.1 assists, and 1.6 steals per game as a Minuteman. 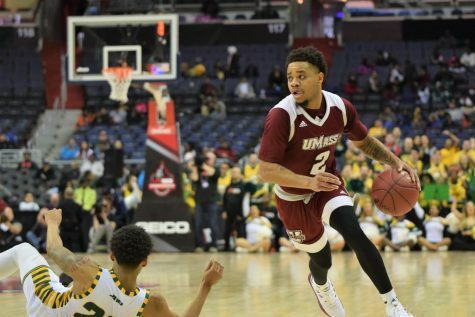 Traynham still leads UMass in steals and assists averages on the season, with 10 games played. 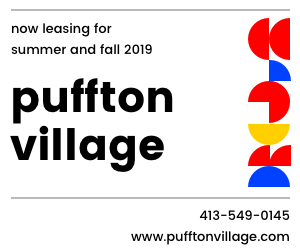 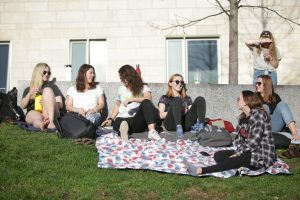 Stay with Dailycollegian.com as this story develops.